Now deceased, Lion Heart brought classic genetics to New Zealand: not only does he include one of the few elite females in his pedigree (Purrumbete Sweet Freedom) he is also descended from Purrumbete industry foundation greats Inti, Highlander, El Dorado and Snowman. 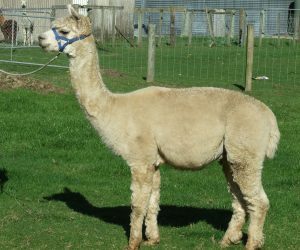 An Australian import, Lion Heart has not been shown in New Zealand but he did win 1st place in his class at the Southern NSW Region Spring Show in 2003. This is no mean achievement! Competition in such a regional show is immense! 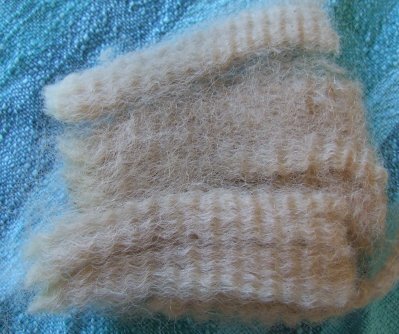 Lion Heart retains his broad, bold crimp to this day and regularly shears an enormous fleece. Lion Heart is no longer available at stud.